For more than 85 years Caterpillar has been providing power to customers like you around the world. From North America to China, Europe to India, in remote regions and extreme climates, Caterpillar is meeting the most critical needs and matching the most stringent standards. 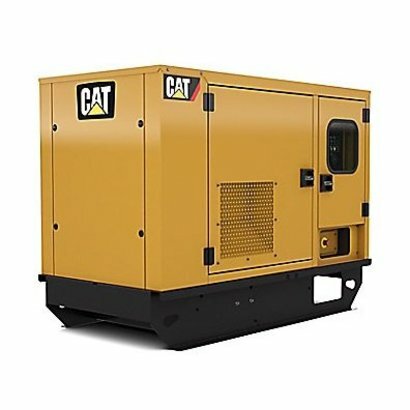 We’re powering the industries that drive economy: agriculture, forestry, mining, drilling, construction, production, well servicing, gas compression and power production. We’re moving the vessels, yachts and ships that voyage to the farthest coasts. We’re powering the data centers businesses count on and hospitals that communities rely on. From 5 to 16,000 kW Cat® Power Systems are equipped to do more than just power today; they’re built to power tomorrow. 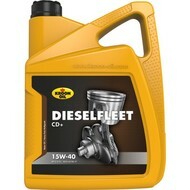 Fuel capacity::66 ltr/ 12 hrs.